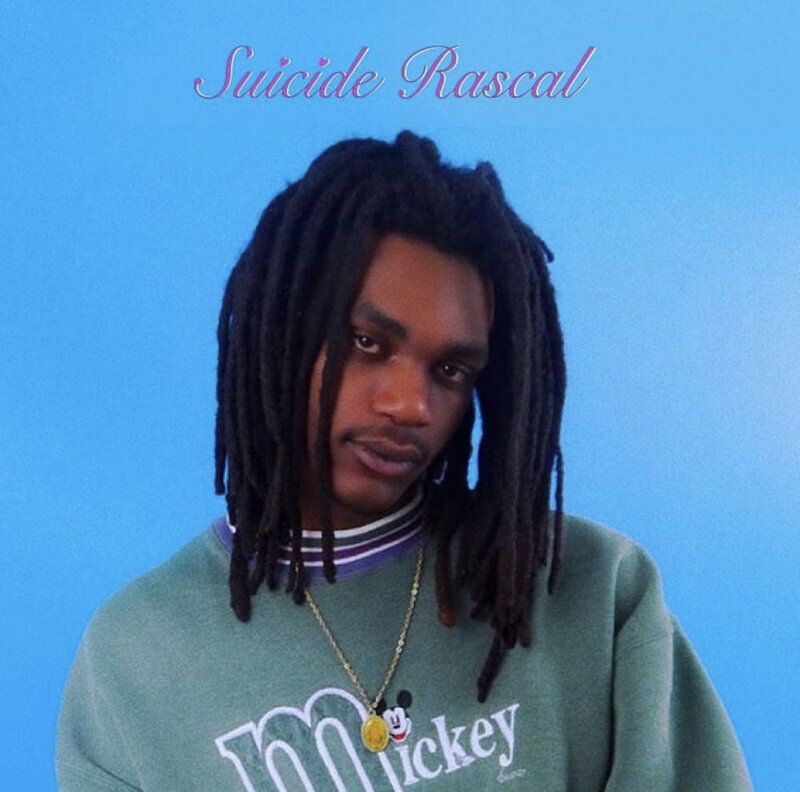 Suicide Rascal is an oddball in this expanding world of underground hip-hop, but his sound is definitely something to behold. His latest single, “Remained Undesired” features ambient production from 1800Nervous that is a perfect match for Rascal’s spacey vocals. Speaking on his Newport stained smile and the numbness that hinders his relationships, Rascal wears his heart on his sleeve at all times. Give “Remained Undesired” a listen below. You won’t regret it.